Nice is a pearl on the French Riviera. A city of chic glamour where you can promenade through the streets and delve into the history of the Old Town before finding somewhere exquisite to eat. The sun shines long on Nice, which is why it draws in visitors and draws out locals to dine side by side as it sets. Its long gustatory history means this is an area that has gifted many dishes to the world, and perfected a few others whose origin is in dispute. Eat your way around Nice by picking some of its signature dishes and the best places to try them. What the people of Nice call Socca, the people of Genoa call Farinata. It’s a dish popular all along the Ligurian coast from Italy to Nice. It’s a simple peasant food, a handful of ingredients combining to make more than the sum of their parts. 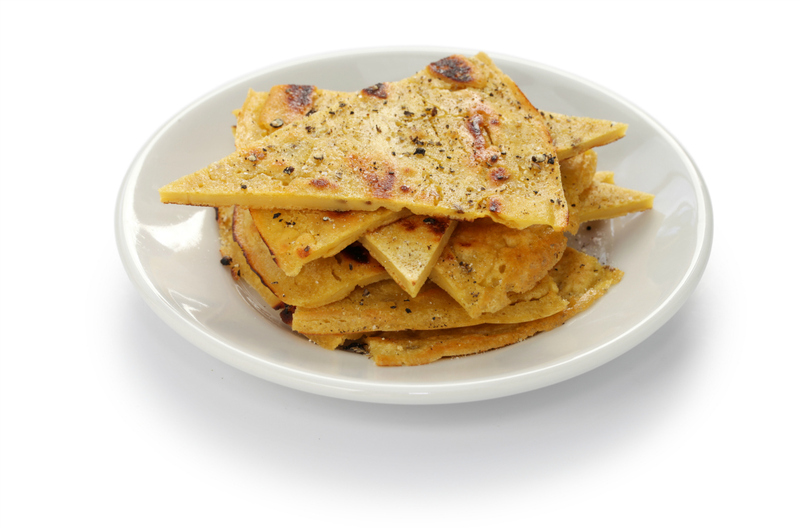 A thin pancake or flatbread made of chickpea flour, water and olive oil, it’s way better than it sounds. The best place to try this delicacy? Right on the street, where it’s often sliced, put into cones and simply sprinkled with salt and pepper. 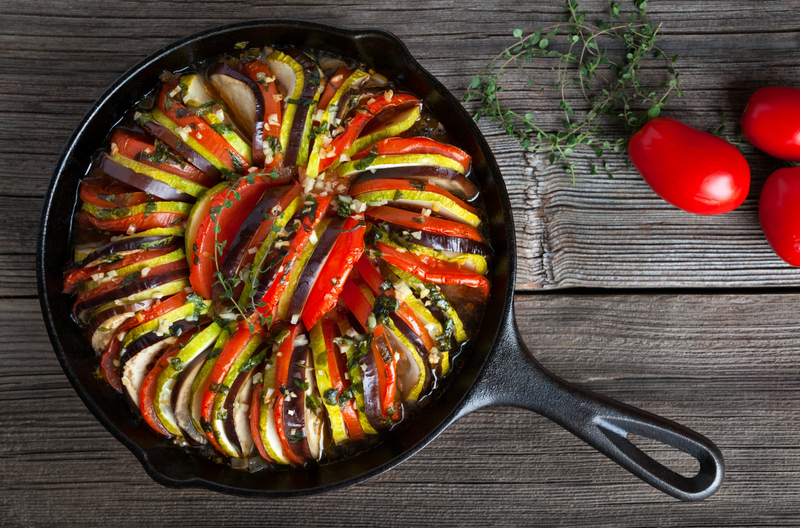 Nice is also the home of ratatouille, a dish whose origins have been besmirched by inferior versions served around the world. The ingredients can differ, but this melange of stewed vegetables commonly contains tomatoes, onions, aubergine, peppers, garlic, courgettes and a variety of herbs. Some modern restaurants like to deconstruct it, but for an authentic taste, try it at the unpretentious La Rosettisserie as an accompaniment to duck terrine or their simple roast meats. 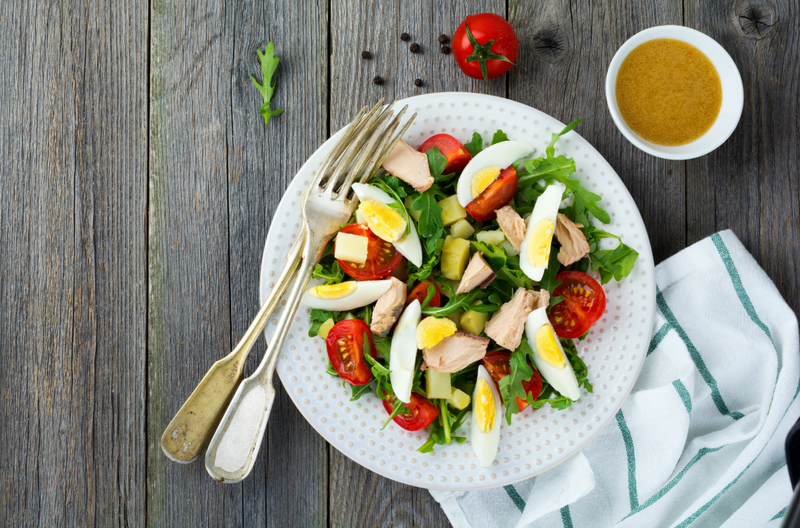 To many chefs, cooks and critics, the Salade Nicoise is the finest salad ever devised. The combination of hard-boiled eggs, tomatoes, anchovies and olives (preferably Nicoise olives) packs in punchy flavours. Many modern chefs will add potatoes, tuna, lettuce or green beans, and you’ll find both traditional and new takes on this standard in Nice itself. Le Bistrot d’Antoine is a wonderful French bistro in the old town where you’ll find locals flocking to taste Armand Crespo’s version. He sticks to the basics, plus fresh tuna. Another great invention in Nice is the Pan Bagnat – which is pretty much a Salade Nicoise in a bun. Perfect for a snack on the go. One of the best ways to cope with the Riviera rays is to cool down with an ice cream or three. There are numerous Italian and French ice cream places in town, but Fenocchio remains the connoisseur’s choice. This family-run parlour opened its doors on Place Rossetti in 1966 and a second branch in 1988. The traditional flavours are exemplars of their kind, but the adventurous might want to go for the olive or tomato and basil versions, or even the zingy vanilla and pink pepper. Nice has food to be proud of, and showcases it on the street, in charming brasseries and high-end destination restaurants. See the best that Nice and rest of the Riviera has to offer with car hire in Nice. Bon appetit.